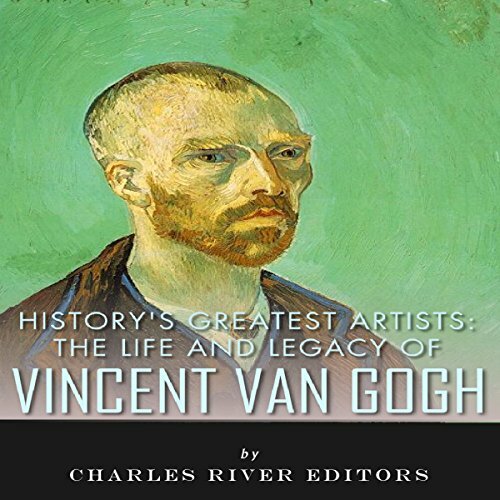 Vincent van Gogh is undoubtedly one of the most famous artists of all time, and though the critical establishment may not consider him the greatest artist who ever lived, there may be no artist with whom the public has a greater familiarity. 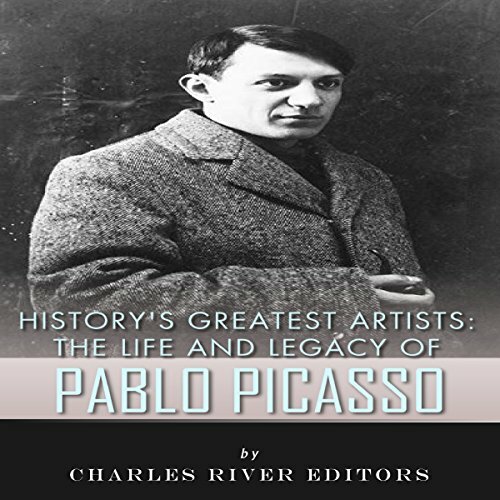 Unfortunately, a great deal of that familiarity comes from the circumstances leading up to his death. Of all the things that occurred in van Gogh's tumultuous life and career, the best known thing about him might be that he cut off the lower left lobe of his ear. In 1676, Sir Isaac Newton famously wrote in a letter to philosopher Robert Hooke, "If I have seen further it is by standing on ye shoulders of Giants." By the time he died, Newton had become science's greatest giant, and every scientist who has followed him has stood on his shoulders. 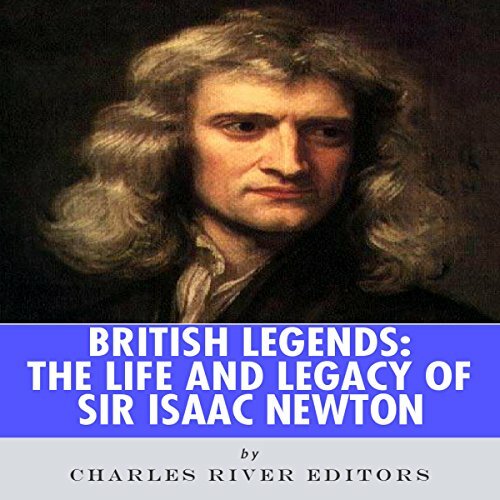 Newton is widely considered the most influential scientist in history, best known for the discovery of gravity and the subsequent laws of motion that he theorized. A daughter's newfound love. 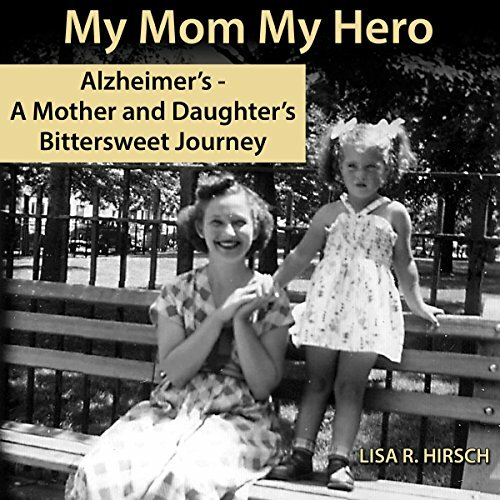 When Lisa Hirsch found out her mother, Ruth, had been diagnosed with Alzheimer's disease, her love, appreciation, and caring for her mother was transformed. To Lisa's surprise, it has brought her and Ruth closer together than they've ever been. My Mom My Hero tells the story of this mother-daughter relationship through a series of entries from Lisa's internationally popular blog.